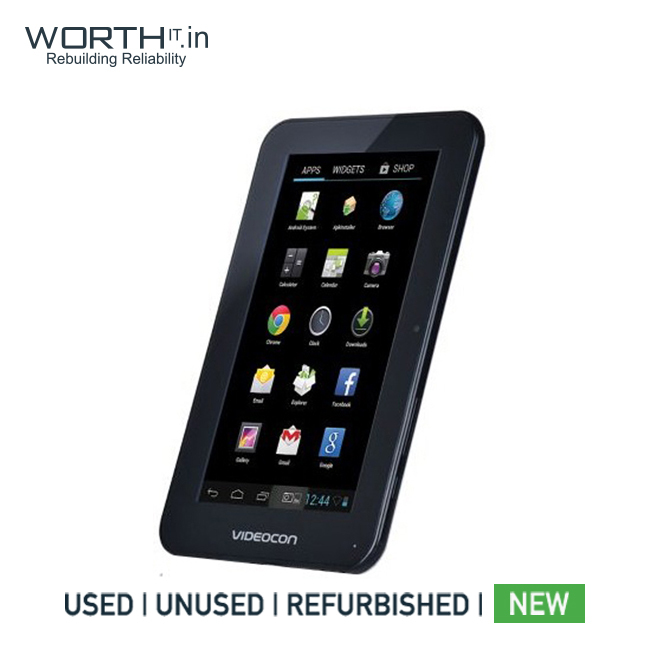 Videocon VA72k Ambrane A-707 Tablet (7 inch, 4GB, Wi-Fi+3G via Dongle), White. Swipe W74 Tablet Lava Velo+ Tablet (7 inch, 4GB, Wi-Fi+3G via Dongle), Silver. 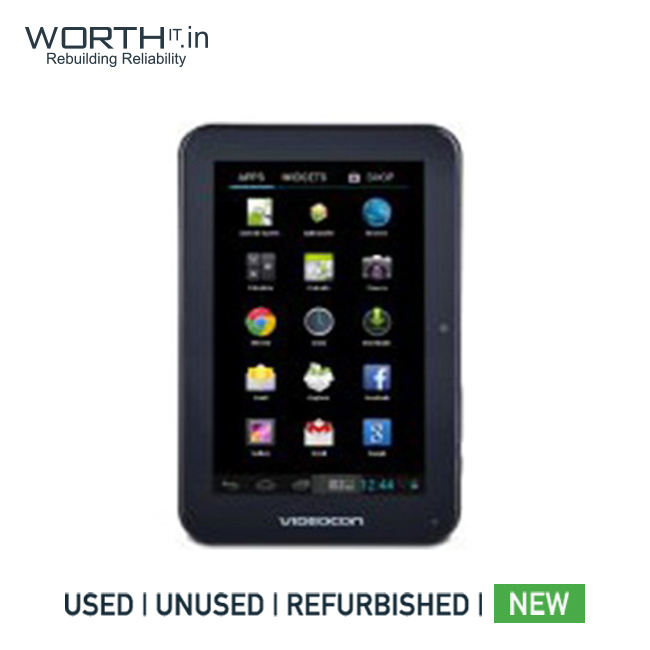 Refurbished Details Brand New Tablet, Box piece.